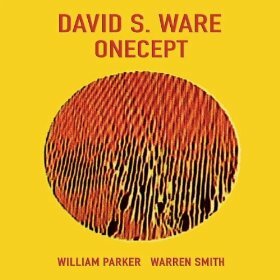 David S. Ware’s new album is Onecept (Aum Fidelity, 2010). In this interview, he talks about the decision to make a completely improvised trio recording; and the ideas of yoga and philosophy that underlie his music. Learn more at www.davidsware.com.